When you think of hip hop graffiti documentarians props are rightly paid to the early photographers like Martha Cooper and Henry Chalfont. Their images of graffiti in public spaces and on trains eventually led them to the graffiti artists themselves who embraced these white, middle-class photographers from Manhattan into their clandestine world. 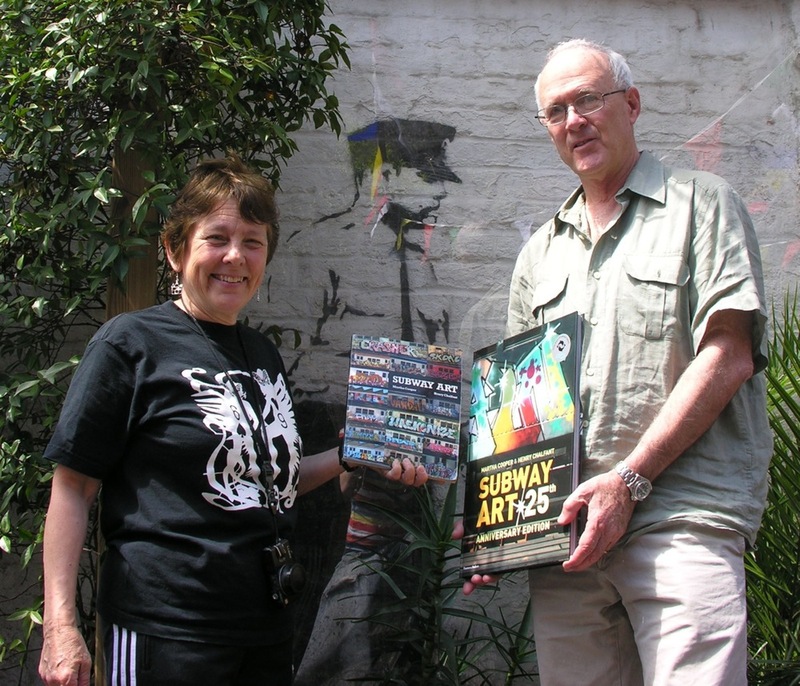 And history was made with books like Subway Art, Style Wars, Spraycan Art and Hip Hop Files. Back in those days, Anita Rosenberg was also on the scene for a few years between 1979-82 photographing the emerging downtown art scene as it welcomed the renegade graffiti artform into their galleries and establishments. Rosenberg's approach was different to Cooper or Chalfont's. 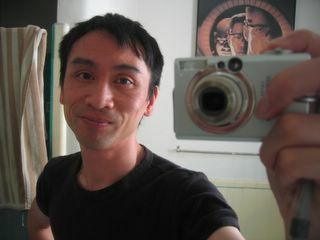 She was the first graffiti society photographer following the parties and gallery openings of her small group of very influential friends in the East Village. Who's Who To this day, her circle of friends remain a Who's Who of urban culture due to their pioneering work in the late 70s and early 80s: Patti Astor, Fab 5 Freddy, Kenny Scharf, Charlie Ahearn, Futura and Zephyr; and legends who passed too young Dondi and Keith Haring. Rosenberg's book, "Tipster Chronicles," was given that name by her then boyfriend, Zephyr (although it was just a scrapbook back in the 80s.) And if you know you hip hop trivia, you'll know it was Zephyr, along with Dr. Revolt and Sharp, who painted the legendary "Wild Style" mural for Charlie Ahearn's film of the same name. 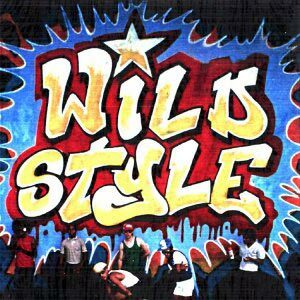 And you'll also know that Wild Style is hip hop 1.01 for generations of youth! You can read an interview with Anita Rosenberg on Miss Rosen's wonderful blog. 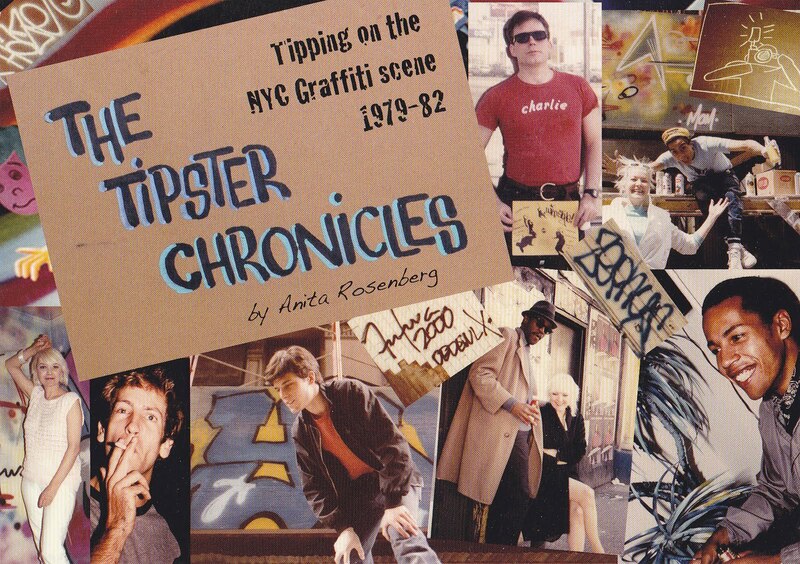 It touches on some of the "Tipster Chronicles" stories that will transport you back to the days when New York was a melting pot of border-crossing cultural entrepreneurs. Limited Edition The small book is self-published and limited to only 140 copies ($32) so cop yourself one at either the Geffen Contemporary at MOCA store (signed by Anita) or directly at her website.